Boston, MA Integra Realty Resources (IRR) opened a new local office in the city – Integra-Boston. 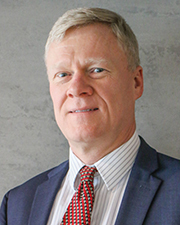 Thomas Jensen, MAI, a seasoned commercial real estate appraisal industry veteran who joined IRR more than two decades ago, will lead the new office as senior managing director, along with Emmet Logue, MAI, CRE, executive director; Christopher Walsh, MAI, director; and Jeremiah Manfra, MAI, director. The new office of eight professionals has commenced operations at 303 Congress St., on the 5th Floor. 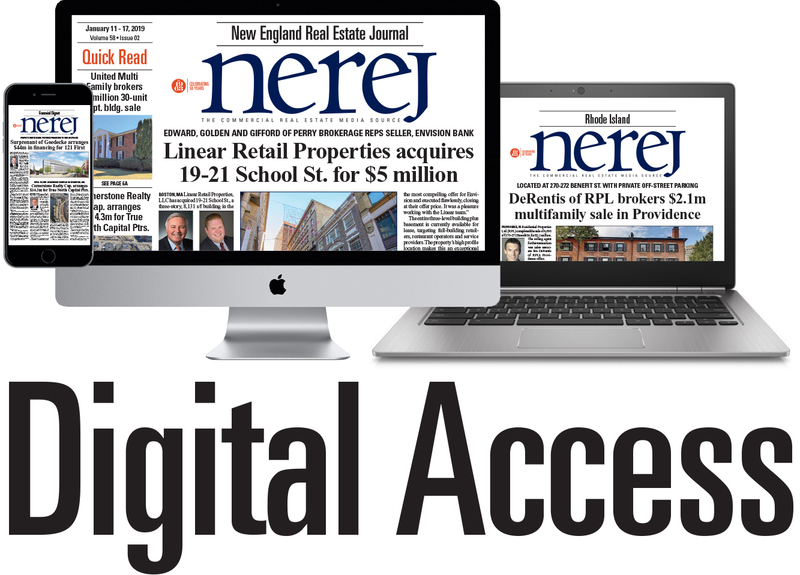 The opening of this new full-service appraisal office expands the company’s market coverage to encompass the entire Northeast region and aligns with IRR’s aggressive growth strategy. With the opening of Integra-Boston, the company has more than 50 local offices from coast to coast, as well as several specialty practice groups including its Litigation Practice Group, Healthcare & Senior Housing and IRR-Hotels. Jensen brings more than three decades of appraisal experience in the Northeast Region to his current role. Prior to joining IRR, Jensen, was a commercial staff review appraiser at the Bank of New England. Jensen brings broad appraisal experience across all types of commercial real estate with particular expertise in the valuation of major urban and suburban developments. Jensen is a certified general real estate appraiser in Mass., N.H., ME and R.I. He earned his bachelor’s degree in architecture from The Catholic University of America. 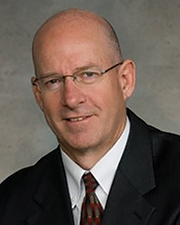 Logue, a nearly 50-year industry veteran, joins IRR from Hunneman. Over the past 40 years, Logue managed the appraisal advisory group at Hunneman. His experience includes residential, commercial, industrial, special purpose, and vacant land assignments throughout Mass., R.I., and southern N.H. He has completed fee appraisal, real estate counseling, review appraisal, marketability, and highest and best use assignments for acquisition, disposition, condemnation, city planning, assessment equalization, corporate decision making, probate, estate planning, mortgage financing, and reuse purposes. 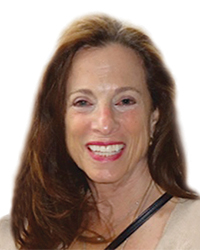 Logue holds certified general real estate appraiser licenses in Mass. and N.H. Logue has qualified as an expert witness in Superior Court in Eastern and Central Mass. counties, as well as Mass. District and Probate Courts, the Mass. Appellate Tax Board, Federal Bankruptcy Court and Mass. Land Court. He has participated in arbitration panels and other alternate dispute resolution matters. He is a graduate of Boston College, with a B.S. Finance. Manfra has been a professional appraiser since 1998. 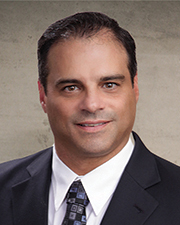 Prior to joining Integra-Boston, he owned and operated his own real estate appraisal company. 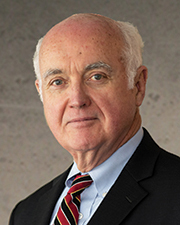 His appraisal experience includes apartments; neighborhood and community retail; industrial; mixed-use; residential subdivisions; places of worship; senior housing; residential; and commercial and residential land throughout Mass. and N.H. Manfra has qualified as an expert witness in the Commonwealth of Massachusetts Middlesex Superior Court, as well as the State of New Hampshire Strafford County Superior Court. Other experiences include Adjunct Instructor of Mathematics, U.S. Navy SEAL, and high-technology support/project management. Manfra is a graduate of Norwich University where he earned a M.S. in Business Administration and a B.S. in Electrical Engineering. He is a licensed Certified General Real Estate Appraiser in Massachusetts and New Hampshire.